1/8"-1/16" hand valves work for pressures up to 2000 bar. 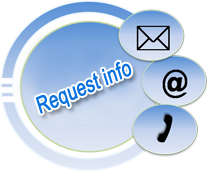 They are highly reliable and renowned for their perfect sealing. 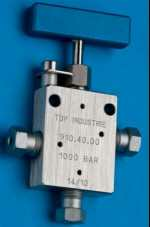 Top Industrie valves set standards in the high pressure industries.